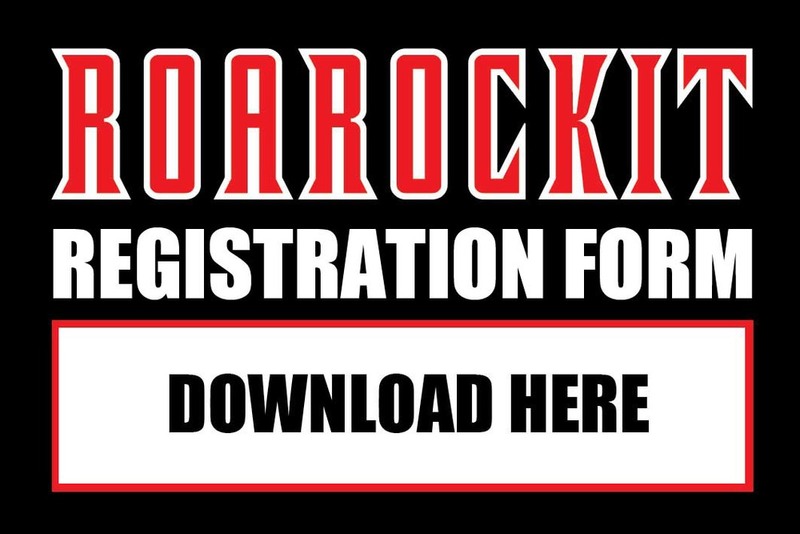 Roarockit offers full-week building programs, designed for you to build your own dream board with one of our experienced instructors! 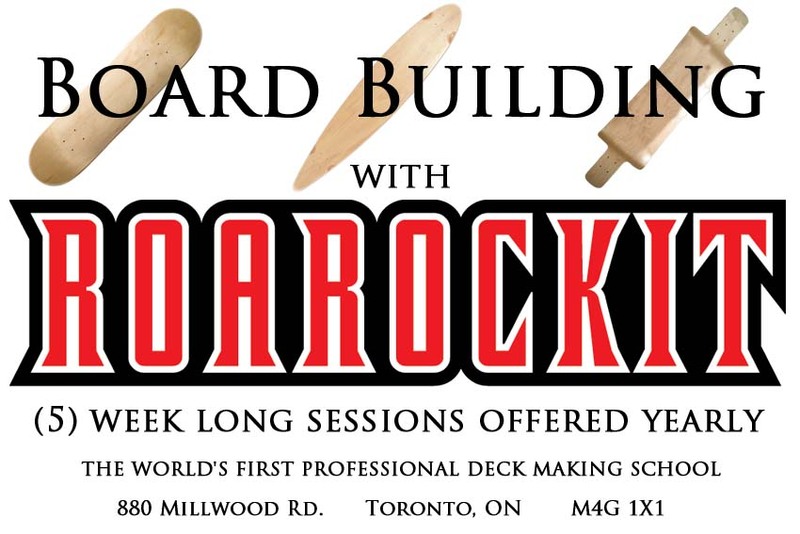 There will be 5 seperate sessions held in our Professional Deck Making School, located at 880 Millwood Road in Toronto, over the next year. Choose to make a skate deck, pintail, top-mount speedboard, our new Lil' Rockit or a more advanced drop deck. With an experienced instructor to show you the steps and share all the builder’s tricks and tips, you will produce a seriously awesome board the very first time, and will be able to continue making boards with your new-found knowledge.